North on Prairie Ave, across from the Beloit Clinic. 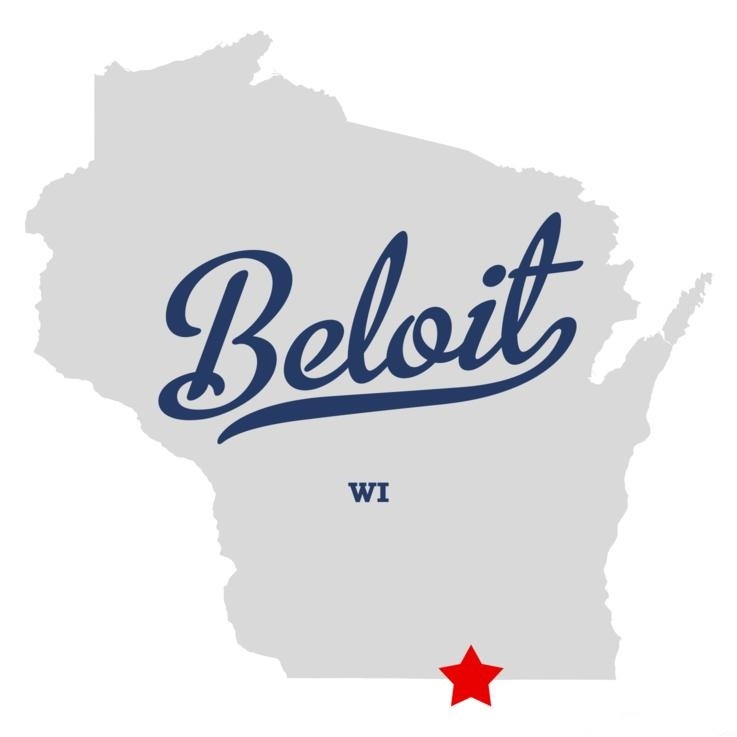 Greenblatt’s Financial Services is now in Beloit, WI. We specialize in tax prep, business consulting and other tax services for businesses and individuals. We’ve helped clients of all kinds from Wisconsin and Illinois for decades and we are certain that our tax professionals have just what you need to grow successfully. We offer a variety of financial services such as tax preparation, business consultation, and even tax representation. If tax time is not your best time of year, let us take the sting out of it and take care of your business or individual tax documents. We offer sublime business solutions such as payroll set up, S-corp set up, accounting, and even a break even analysis. Having tax issues? Matt Greenblatt is the perfect person to represent you before the IRS. He’s been awarded the highest credential given by the IRS, Enrolled Agent. That means that he is a federal tax practitioner backed by the U. S. Department of Treasury. He will help you through your garnishments, levies, and liens. Act now and contact us for your free consultation.